Burton Joinery & Burton Laminates are a professional Laminated Company based in Essex. Using Formica, Egger, Altofina, Resopal, Polyrey and more. We can produce a variety of bespoke goods out of this easy to clean and attractive material. 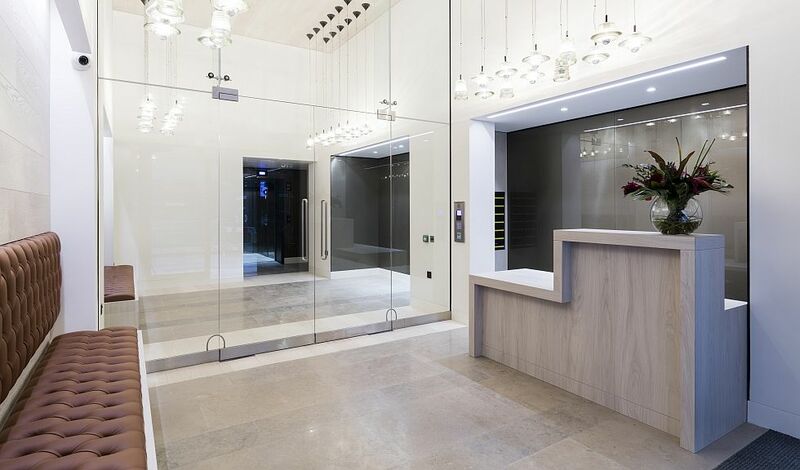 As a Laminates Company based in Essex, we provide a high class laminate finish on a range of products as seen throughout our website and in our portfolio. Working with a huge range of suppliers ranging from Formica, Egger, Polyrey to more niche brands, we can produce most laminated bespoke products exactly to your requirements or try and match an existing with our spectrum of available colours and finishes. We also provide a postforming service. Whether this be postformed panels for and IPS unit, or if the client is looking for postformed doors for their new kitchen, we supply top quality products matching the clients needs. Laminate edging, PVC edging, postforming, the options with our laminating service is vast. Working with Formica Laminate from our Essex based workshop for 20+ years, we are experts in our field. And don't forget we are also experts in Bespoke Joinery (click here) and can provide a comprehensive service whatever your requirements. We make so many bespoke items finished in a laminate, but please see some of our most recent pieces. For other laminated products, please browse the rest of the website for more specific items.